Thank you for visiting my website. The English version of this website is still under construction and I would like to apologize for the inconvenience. I have been into photography for many years now, I have made several wedding corporate projects for some of my friends. All theses projects have given me skills and knowledge to start my own business as a photographer . 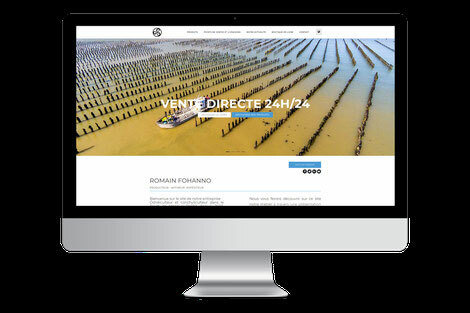 On this website I would like to show you my work and my different ongoing project and services . You will find on this webpage some example of photography or video project that I have made for small businesses or private individuals. I kindly advise you to browse the different gallery to discover the wide variety of pictures offered such as landscape, sport, architecture, corporate, wedding and much more. I often compare photography and waters sports such as wind surfing or kite surfing which I m' also into. Photography is similar in a way to any other water sport as it requires a lot of patience, experience and creativity. The professional photographer is acting like a pro-surfer or kitesurfer, he is always looking for the best spot, the best light in order to capture this magic and unique instant. Indeed the photographer will have to show a great ability to observe and predict the weather in order to get best conditions of light. He will also need to know all the appropriate settings to tune his gear like a professional windsurfer tuning his gear during a competition to get the best from its equipment (highest speed). I propose to realize with you an original photography or video project for you and your family during a wedding , a birth , a birthday, a christening, a family reunion or just for a portrait. I'll photograph you, your family, and your friends in a way that reflects the natural nuances and uniqueness of your wedding. I also make sports photographs , photographs of your assets (real estate, vehicle ... ) to promote the sale on the internet. Are you looking for pictures and videos to power your website and your communication tools ? I propose to put my skills and my experience in photography for your business in order to achieve an original project with you to showcase your company or your products on the web or in print. Discover our last video made for businesses, music band and much more. 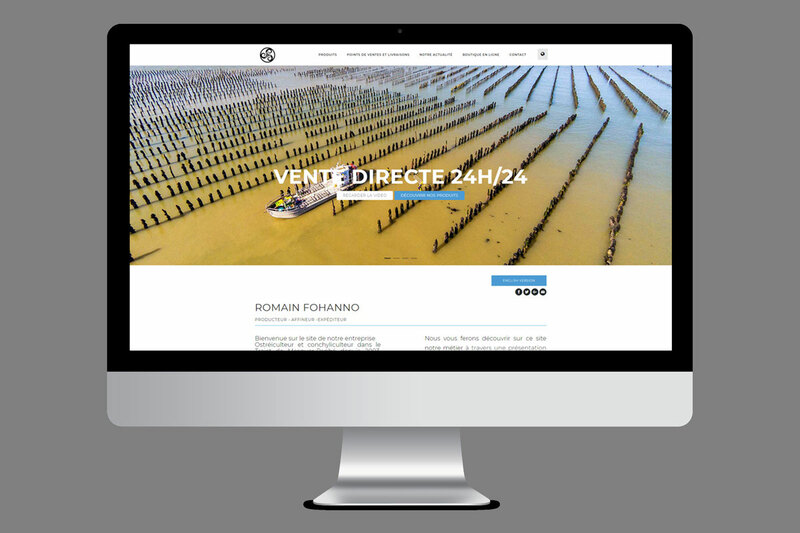 Short movie to introduce the business of Mr Romain Fohanno producer of oysters and shellfishes in Brittany. Discover this short movie designed to introduce the services and skills of this company based in Herbignac (France). the company is designing and making kitchen, bathroom, dressing on demand. Discover our last movie production dedicated for companies ans small businesses such as hotels and restaurants. Distance yourself from the competitor with professional images. Photo / vidéo coverage for your wedding, birthday, family events and much more. Portrait : wedding, couples, families, children. I offer you to use photography as a tool for your website. Step up your business on the web thanks to a custom made website with professional quality pictures and movies. Firstly we will assess your need and develop together a project that suit your demand. Afterwards we will develop your website and an appropriate photo and video coverage to meet your requirement in order to promote your company on the internet.